Brand identity is much more than a catchy tagline and a fancy logo. Nurture your brand properly to help it thrive. You need to develop your brand and then integrate it accordingly. Your brand encompasses every aspect of your business. 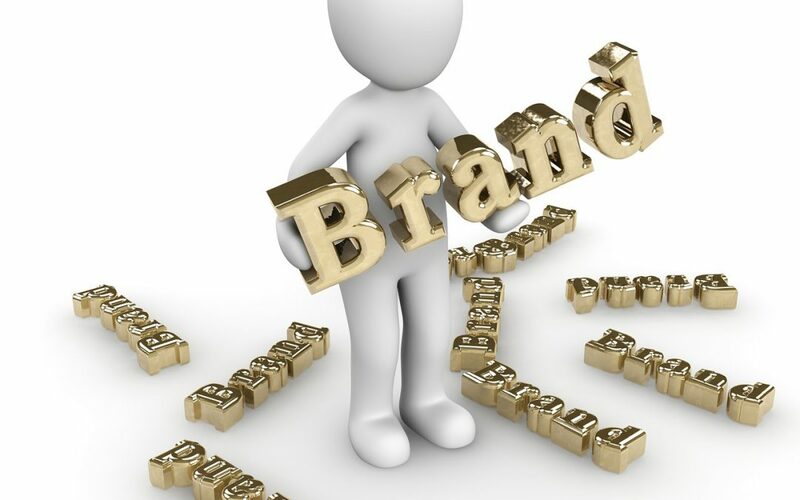 But, to establish a brand identity, you will endure many problems in one way or another. Every company has a unique and specific target audience. First and foremost you are required to figure out your potential customer to develop a coherent brand strategy. Your audience defines your brand. It is crucial to your brand’s success in understanding your audience and their needs. This will help you make your brand appealing to them. No clear understanding of your brand’s target audience will be catastrophic for your brand. A relatable and aspiring business story is a prerequisite for a strong brand identity, with a consistent and reachable voice. Your brand’s voice should circumscribe the core values of your brand, which set you apart from your competitors. Think about how you can position your brand differently, with a more personal touch. It is only natural that your brand stands for something. Your brand identity should incorporate the core values of your brand. These core values dictate terms to shape your brand. Your brand promise allows you to make a commitment. Make your audience feel that you care for them like a good friend. But never make an unrealistic promise that you cannot keep, as it only harms the reputation of your brand. Remember, earning the trust of your audience is the core objective of brand identity. Your brand identity is the visual representation of your brand. It is essential that with the help of visual identity, it reflects the core values of brands in a consistent pattern. Establish brand guidelines and then send a consistent message to keep the integrity of your brand intact. Brands are designed for humans, so they should be people-centric. Establish a relationship with your target audience like you are part of them. Sell ideas, not products. Make people dream and believe, and inspire them to achieve those dreams. Let them know how you can add value to their lives. Relevancy is everything. When your brand is outdated it loses the relevancy. The biggest and the most popular brands are constantly evolving to keep up with the trends. If your brand becomes irrelevant, then there is no turning back. Take Nokia for instance, they used to be the leading and most popular mobile brand, but their inability to timely adapt to the technological developments made them irrelevant, and they are yet to recover. A brand has certain values attached to it that should remain constant. Don’t make changes just for the sake of following the trend. Consider all the possible reasons, if you are planning to rebrand. The digital media has opened new avenues for brands to reach out to their target audience. There are endless possibilities with the social media, but it also put the audience in a driving seat. Design a creative and cogent digital strategy to keep your audience engaged and satisfied. Brand expansion is always a part of a long-term strategy to gain further market share. During the brand extension, the biggest challenge is to keep the core values of your brand intact. Any minor deflection could have a negative impact on the credibility of your brand. So be super-careful if you are planning a brand extension, if they backfire, it could jeopardise the existence of your brand.